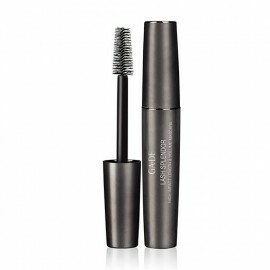 The Designer Lashes Mascara Black is a lash multiplying mascara which dramatically lengthens, thickens, and sculpts lashes for maximum impact. 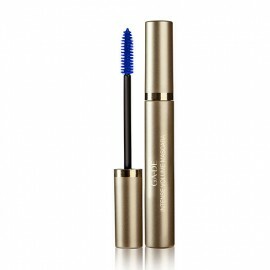 The Designer Lashes Mascara Black is a lash multiplying mascara dramatically lengthens, thickens and sculpt lashes for maximum impact. Designed with moulded bristles and lengthening hooks, the lash-multiplying brush features an inner convex shape that generously coats each lash from roots to tips, separates, lengthens, multiplies and amplifies lashes. 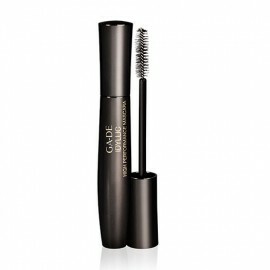 The hook shape of the brush hairs acts like a strong brush-comber catching lashes for extending and separating them for clump-free definition. 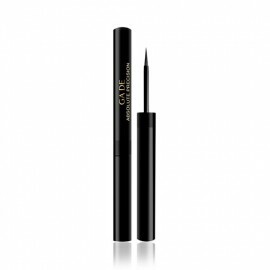 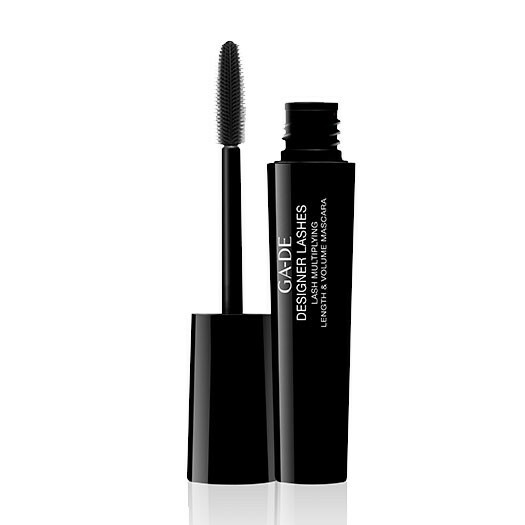 In addition, the mascara's creamy, build-able formula contains a sublime blend of intense black colour pigment, flexible plastic waxes and film-forming agents with staying power to create customised volume for an infinite multiple lash effect. 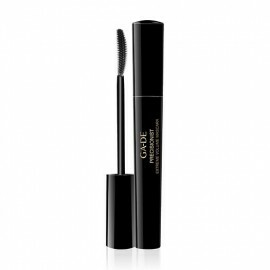 Fortified with argan oil to help nourish and strengthen lashes leaving them smooth, supple and conditioned. 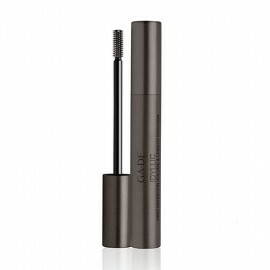 Lashes seem to multiply, magnify and grow. 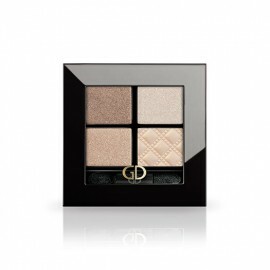 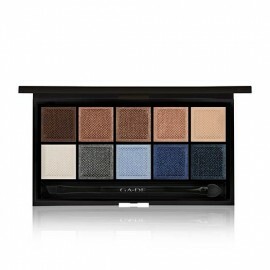 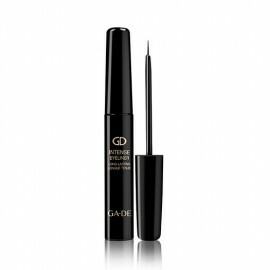 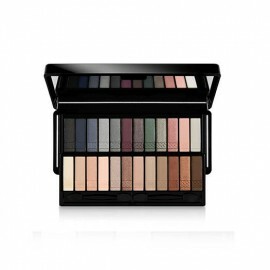 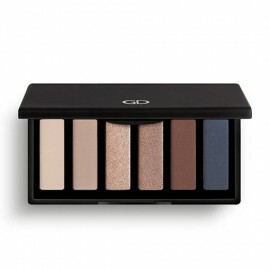 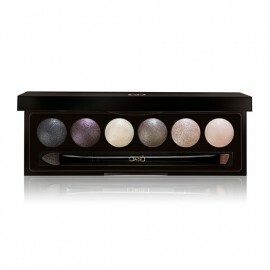 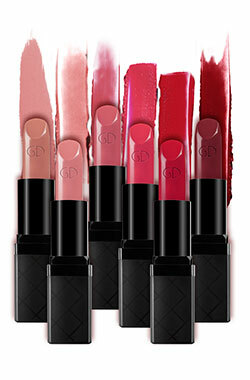 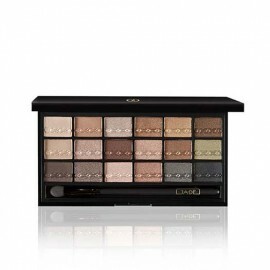 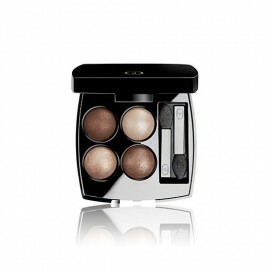 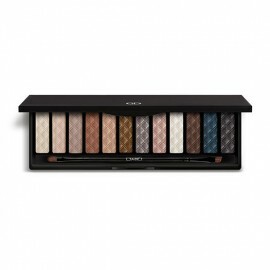 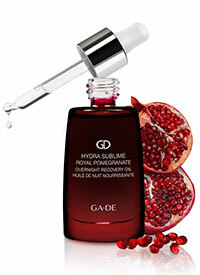 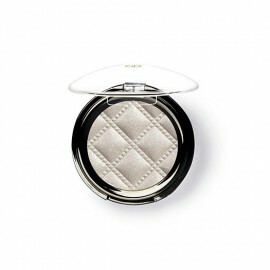 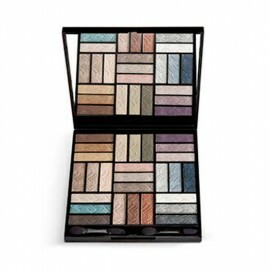 After application, eyes look brighter, wider and more seductive.